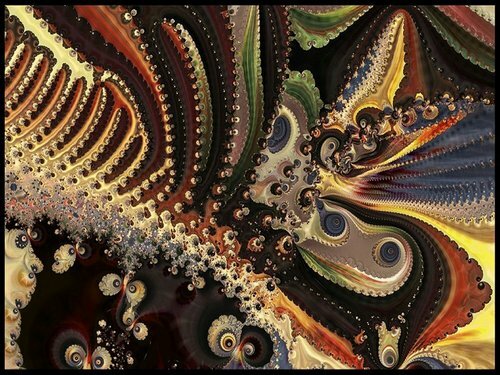 A fractal is a mathematical set that has a fractal dimension that usually exceeds its topological dimension and may fall between the integers. 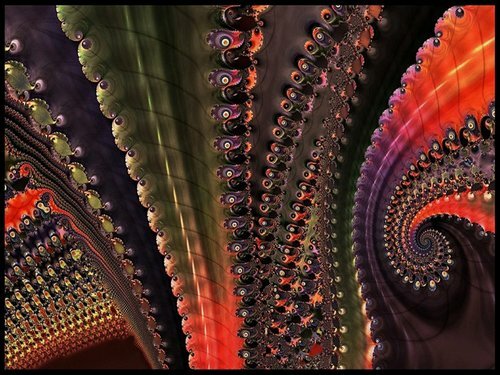 Fractals are typically self-similar patterns, where self-similar means they are "the same from near as from far"Fractals may be exactly the same at every scale, or as illustrated in Figure 1, they may be nearly the same at different scales. 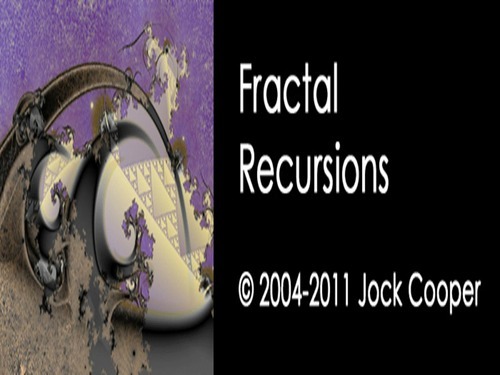 The definition of fractal goes beyond self-similarity per se to exclude trivial self-similarity and include the idea of a detailed pattern repeating itself. 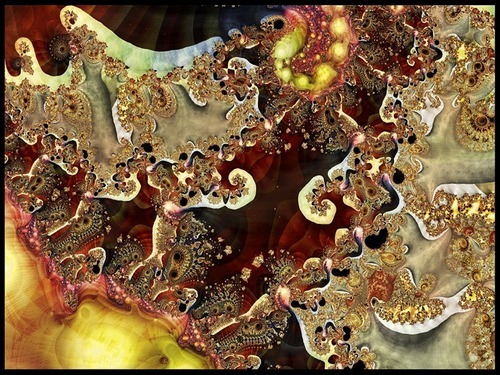 As mathematical equations, fractals are usually nowhere differentiable, which means that they cannot be measured in traditional ways. 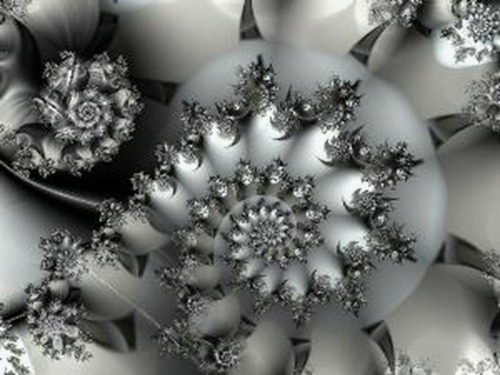 An infinite fractal curve can be perceived of as winding through space differently from an ordinary line, still being a 1-dimensional line yet having a fractal dimension indicating it also resembles a surface. 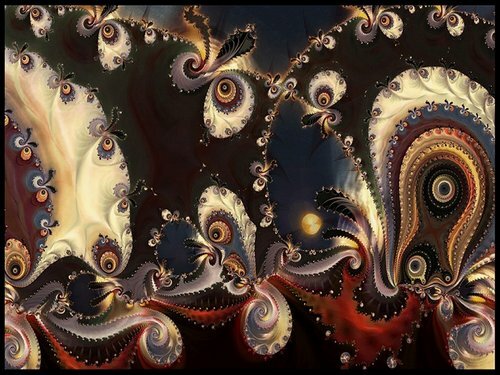 There is some disagreement amongst authorities about how the concept of a fractal should be formally defined. 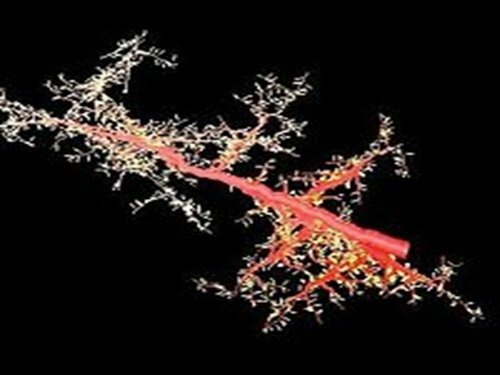 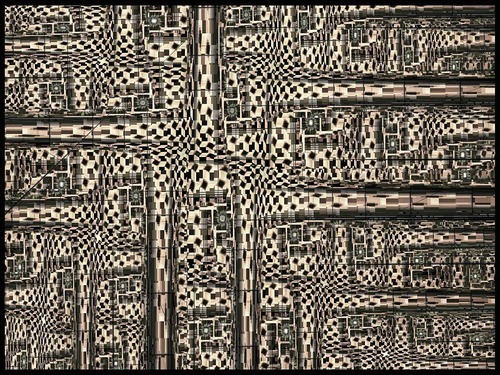 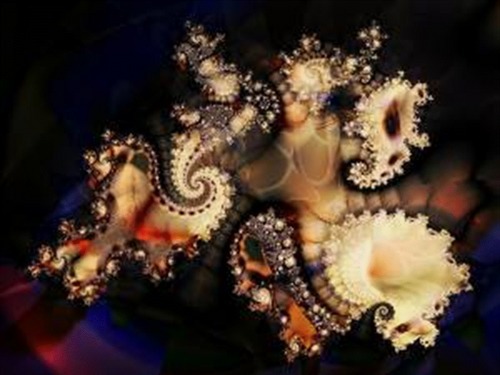 The general consensus is that theoretical fractals are infinitely self-similar, iterated, and detailed mathematical constructs having fractal dimensions, of which many examples have been formulated and studied in great depth Fractals are not limited to geometric patterns, but can also describe processes in time. 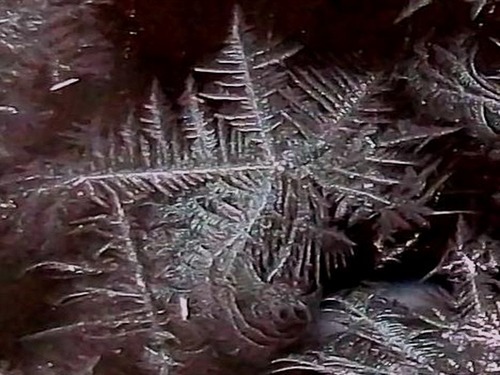 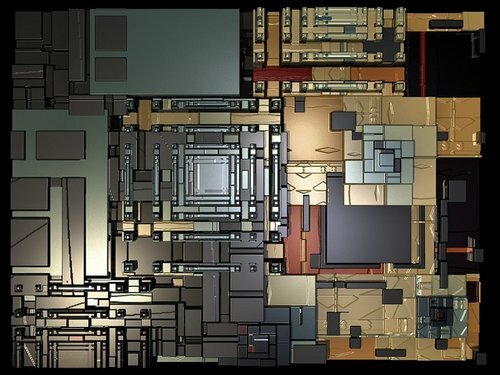 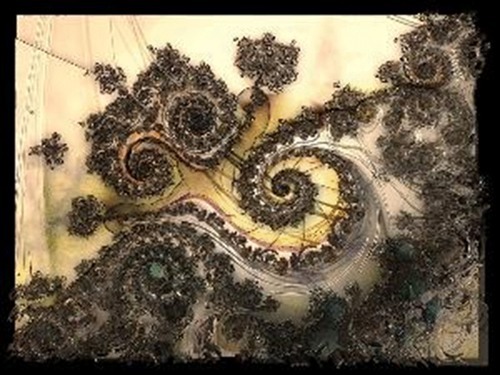 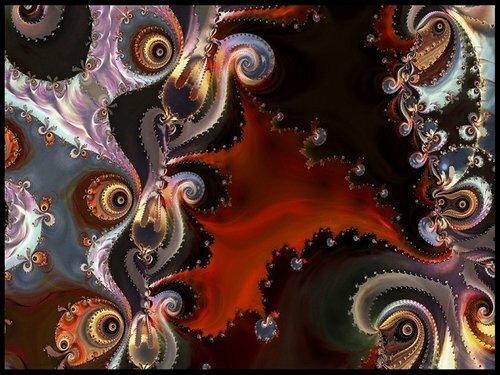 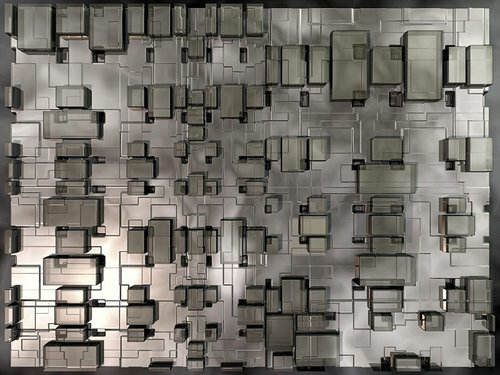 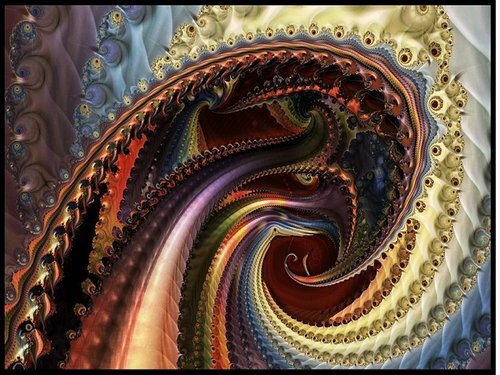 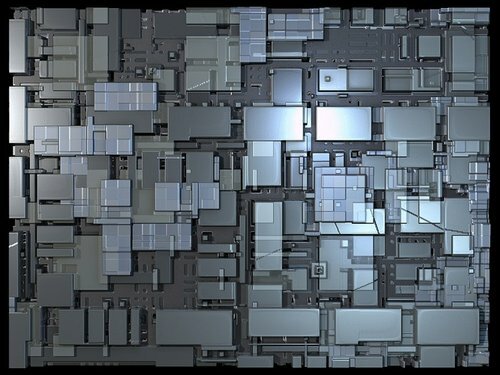 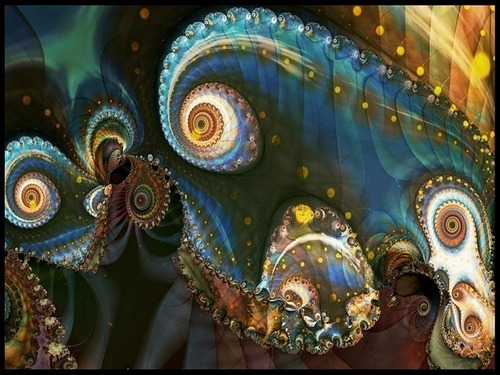 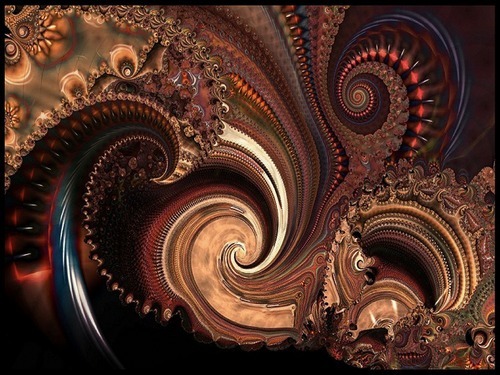 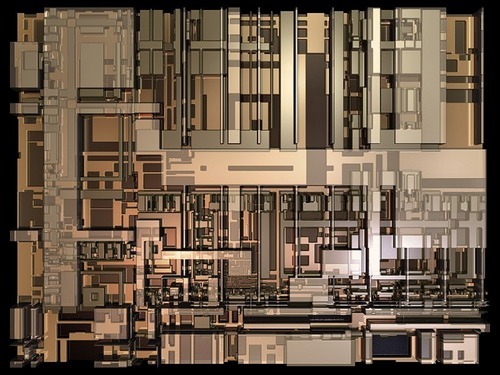 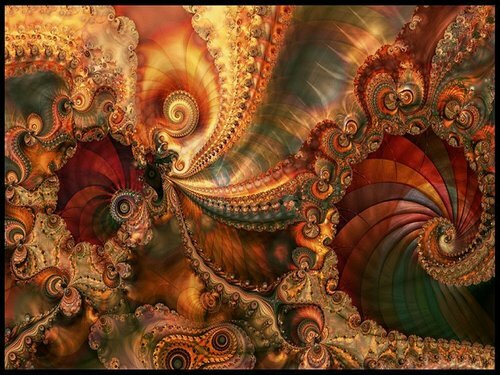 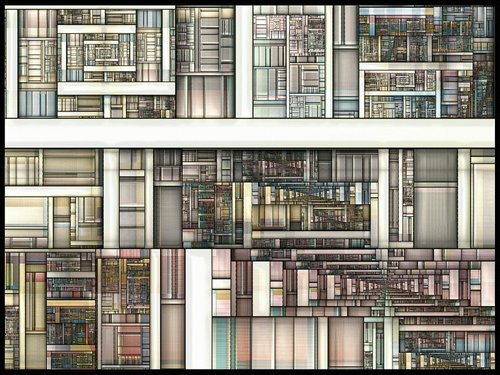 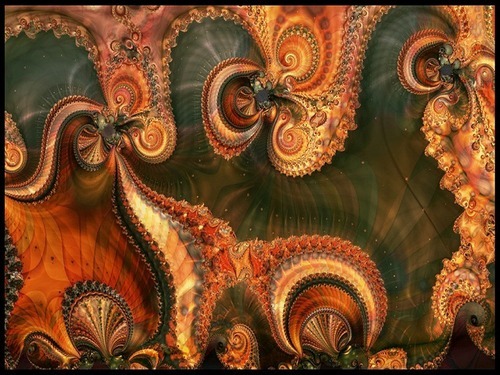 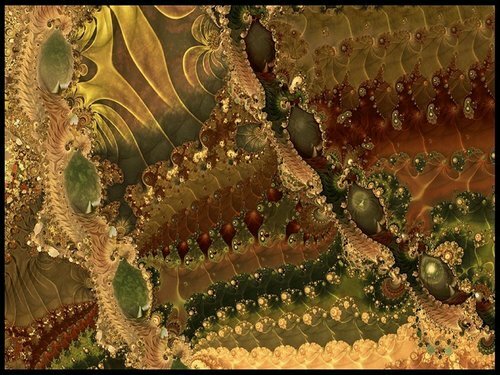 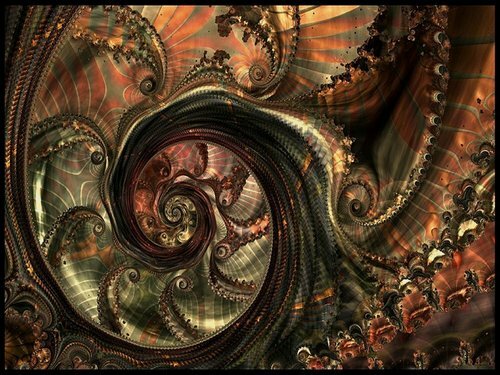 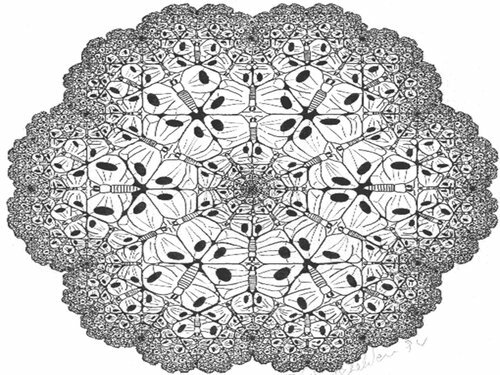 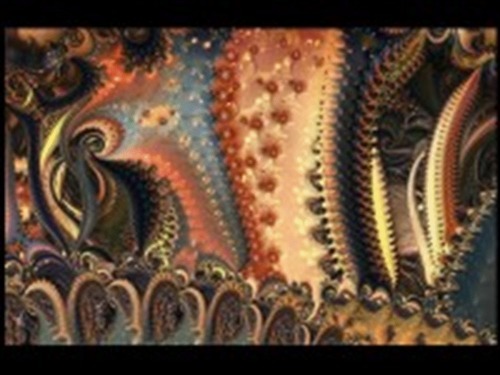 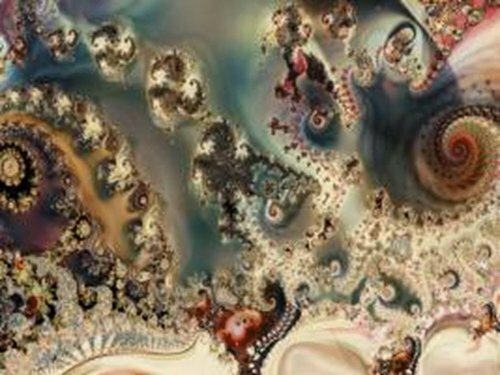 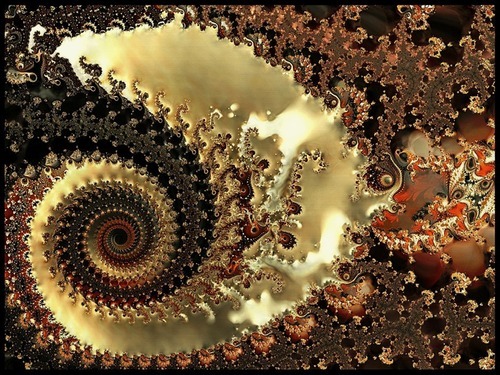 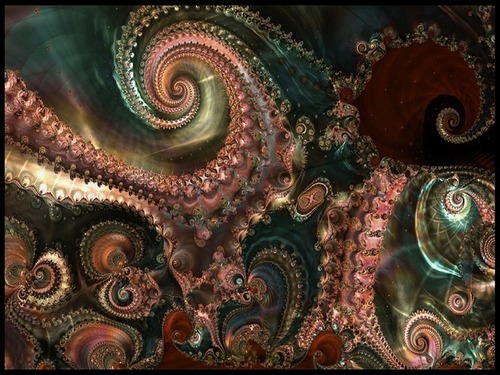 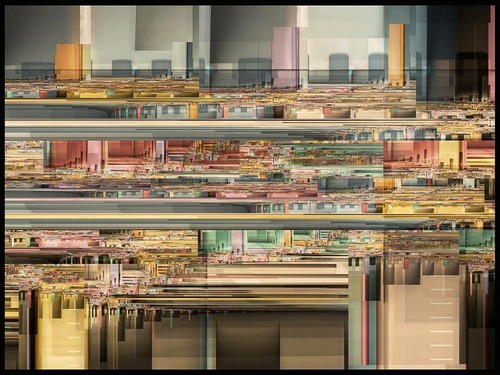 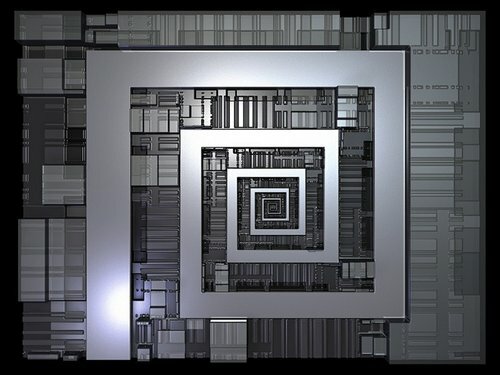 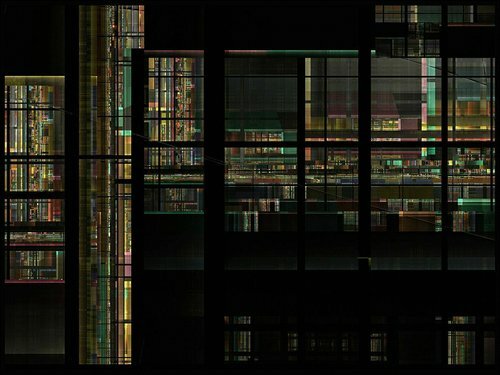 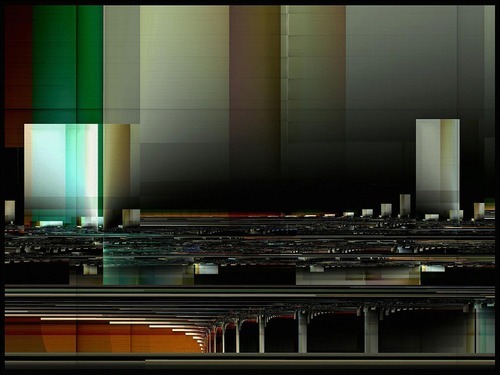 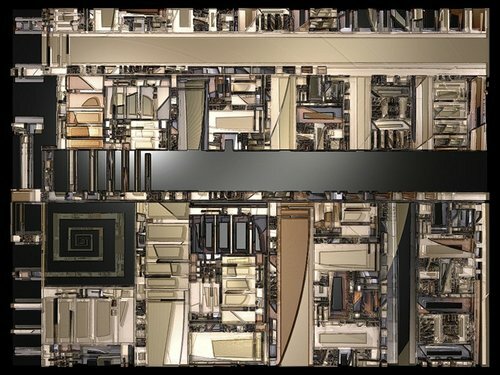 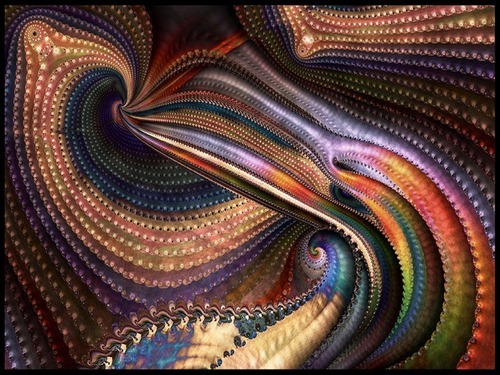 Fractal patterns with various degrees of self-similarity have been rendered or studied in images, structures and sounds and found in nature,technology, and art. 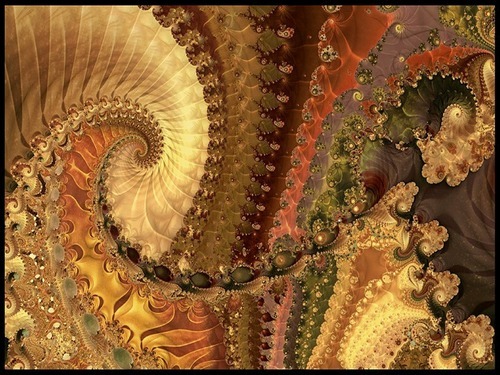 The mathematical roots of the idea of fractals have been traced through a formal path of published works, starting in the 17th century with notions of recursion, then moving through increasingly rigorous mathematical treatment of the concept to the study of continuous but not differentiable functions in the 19th century, and on to the coining of the word fractal in the 20th century with a subsequent burgeoning of interest in fractals and computer-based modelling in the 21st century. 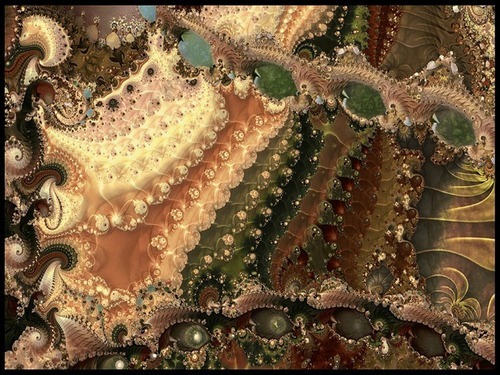 The term "fractal" was first used by mathematician Benoît Mandelbrot in 1975. 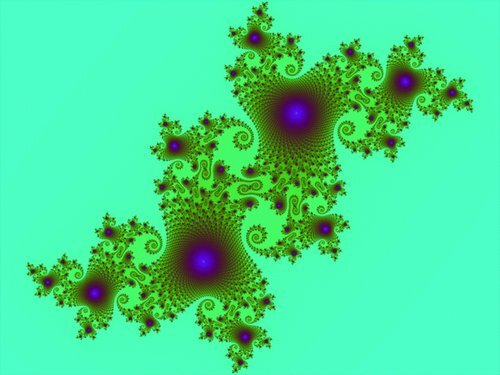  Mandelbrot based it on the Latin frāctus meaning "broken" or "fractured", and used it to extend the concept of theoretical fractional dimensions to geometric patterns in nature.